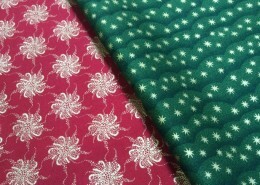 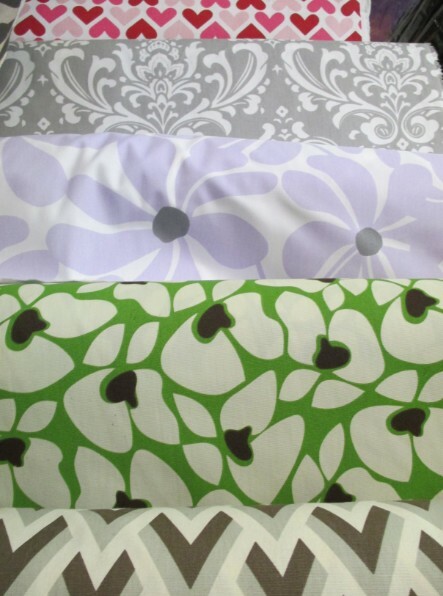 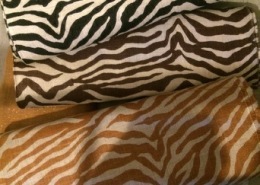 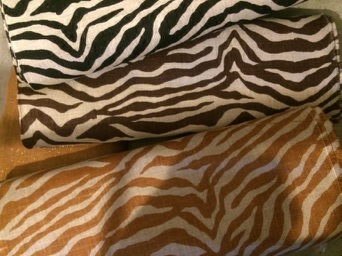 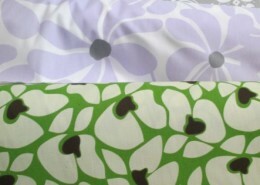 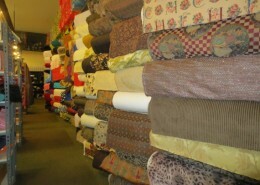 SAS Fabric Store | Huge selection of fabric and trim sold by the pound at low prices. 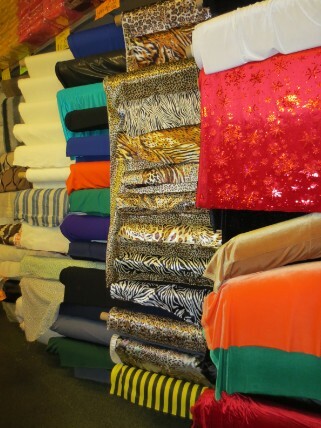 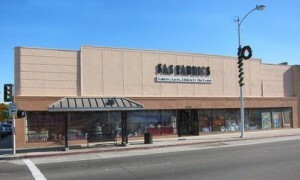 Welcome to SAS Fabrics in South Bay/Los Angeles and Orange County, California. Make your creations come to life without straining the budget. 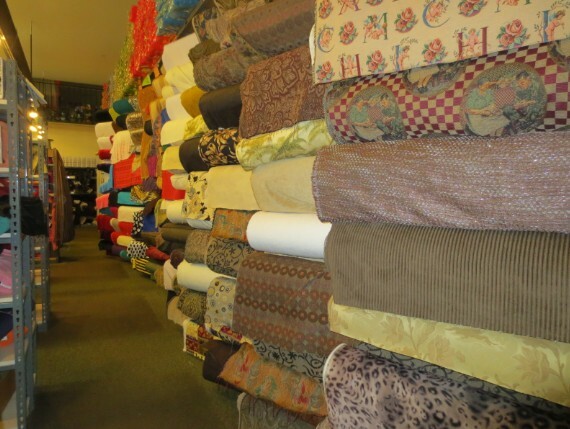 You’ll be able to find the biggest selection of fabric, trim, and notions for all occasions sold by the pound or by the yard at amazing low prices! 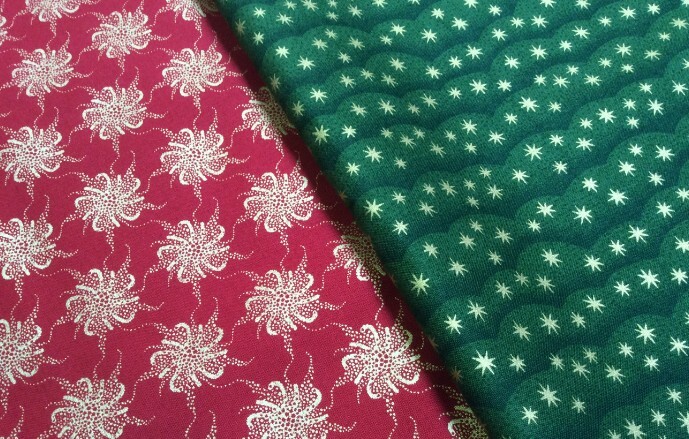 We’re always getting something new and unique. 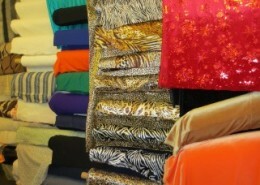 Our fabric and trim selections vary on a weekly basis with special pricing. 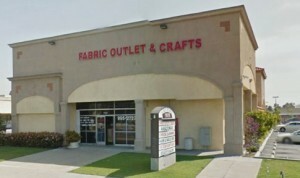 We invite you to our fabric stores. 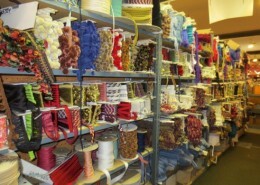 Tackle that sewing or quilting project!